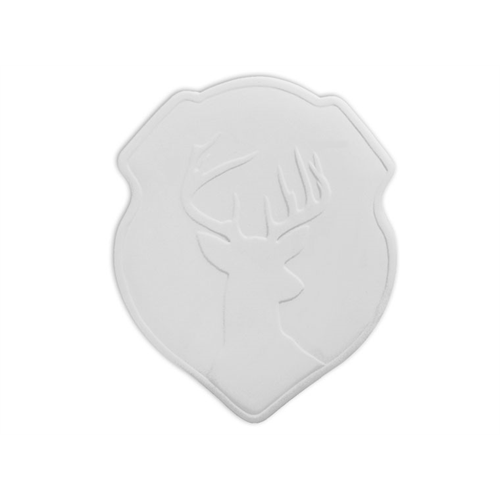 Add a charming woodland touch to any wall with the ceramic Deer Plaque! This trendy bisque ware shape will become an insta-hit in your studio! The perfect gift for your favorite hunter or nature enthusiast in your life.